, age 82, of Middletown, passed away Wednesday, March 07, 2018 at Hospice of Butler and Warren County. He was born June 27, 1935 in Middletown, OH to Leroy and Jewell (Duff) Winkle. He was a graduate of Middletown High School class of 1953 and graduated from the University of Miami, FL School of Business Administration in 1957. Bill founded Central Pacific Distributing in Honolulu, HI in 1975 and remained as the president until his retirement in 2001. 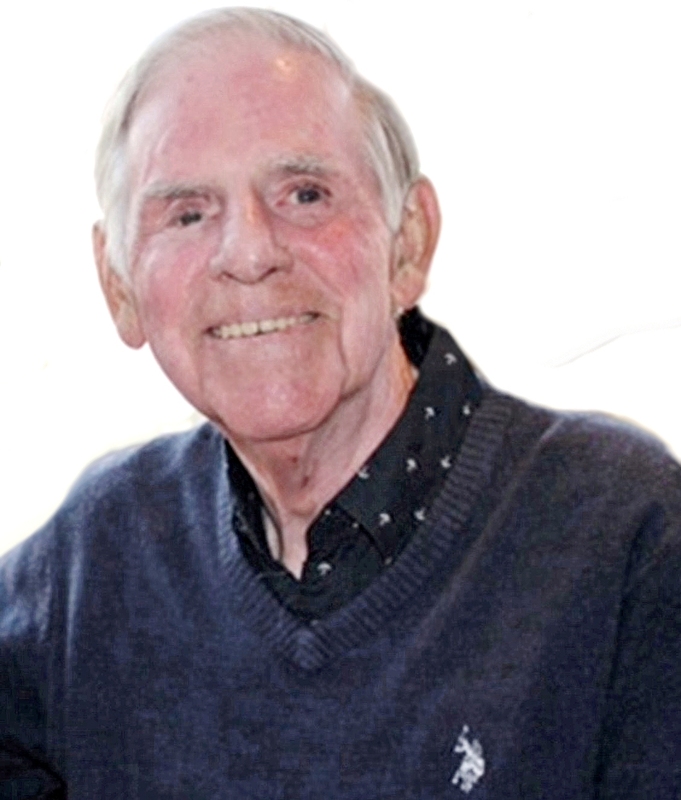 He was a dedicated golfer at Wildwood Golf Club, an avid fisherman and sailor. He also enjoyed fine dining, an occasional martini and was ALWAYS up for a spirited debate. Bill is survived by his wife, Misook (Yoon Hee) Winkle, married in 1991 for 27 years; children, Pamela Brelsford of Richardson, TX, Karen (Kenneth) Kennelly of Garland, TX; grand- children, Holly Thomas of Garland, TX, Ramon (Amanda) Kennelly of Richardson, TX, Christine (Jordan) Denzer of Richardson, TX; 4 great-grandchildren; cousins, Sherrie Lanese of Oakland, CA, Mark (Shirley) Kinder of Middletown, OH, Scott (Missy) Moore of Lebanon, OH, Debra (Neil Reck) Moreland of Cincinnati, OH, Chuck Moreland of Middletown, OH; and his loyal cat Molly. In addition to his parents he is preceded in death by his son, Robert (Bobby) Winkle. Visitation will be held Sunday, March 11th from 2:00-4:00pm at Baker- Stevens-Parramore Funeral Home, 6850 Roosevelt Ave. Middletown, OH 45005. The Celebration of Life Services will follow at 4:00pm with Dr. Dan Flory officiating. Memorial contributions may be made to Hospice of Butler & Warren County, 5940 Long Meadow Drive, Franklin, OH 45005. Condolences may be sent to the family at www. bakerstevensparramore.com.